See how autumn was spent on a working ranch in the late 1800s. Help costumed volunteers with chores such as stocking a root cellar, making sausage and doing laundry with a washboard and wringer. Watch the blacksmith make hinges, nails, and other hardware needed around the ranch, attend a one-room school session or take a guided homestead tour. 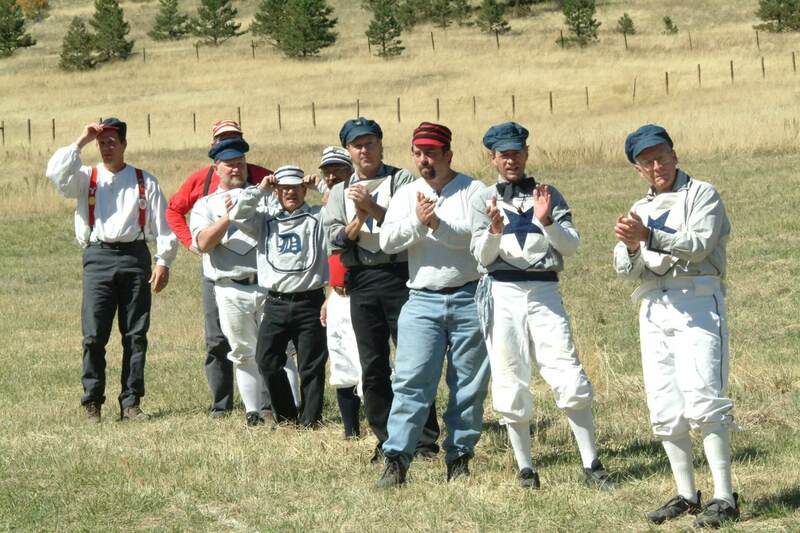 A highlight of this event is the vintage baseball game starting at noon. Peek into the histories of other sports and try them out. Please note: Dogs and bicycles are not permitted at the homestead.